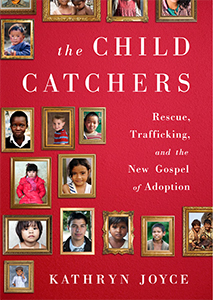 Today and tomorrow, we talk about the second half of The Child Catchers: Rescue, Trafficking, and the New Gospel of Adoption, concluding our discussion of the controversial new book by journalist Kathryn Joyce, which takes readers inside the evangelical Christian adoption movement. Today, we talk about attachment, abuse, and the beginnings of reform. 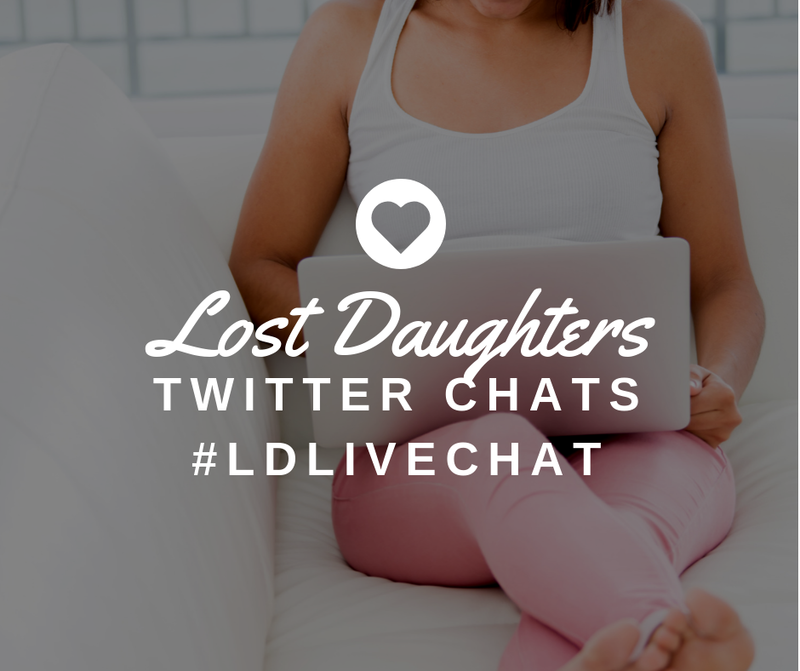 We invite you to join the conversation in the comments at the end of each post. Mila: I've noticed within the Christian community, one of the criticisms of Joyce's book is that she uses only anomalous examples (If you actually read the book, this is not the case. She does present a larger picture. But she uses anecdotes to exemplify and demonstrate the larger picture and to add a personal element so she's not just relaying empty statistics.) What is it going to take for people to realize that unethical practices are not just the exception but rather a part of the fabric of the current adoption system? And perhaps one of the most extreme cases was the example of the Campbells and Allisons adopting the children from Liberia. But I believe the reason Joyce chose to highlight this group was of course because their publication, Above Rubies (with was it 300,000 followers? ), was basically responsible for the adoption rush in Liberia. Out of the 1,200 that were adopted, 1,100 were adopted in direct correlation to the Above Rubies publication promoting adoptions from Liberia. Karen Pickell: This chapter (chapter five) was just horrifying to read. The abuses endured by the Liberian children the Allisons adopted amounted to slavery. This is like the orphan trains all over again—kids being obtained to do work for the family. Some of these kids weren’t even taught how to read. One was told, “Black people don’t go to school in America.” I do feel that this is an extreme example of what can go wrong in adoption, but unfortunately the Allisons aren’t the only abusers. Joyce recounts quite a few examples of children who died at the hands of their adopters. Yes, this may be rare in terms of the percentage of total adoptions in the U.S., but how many dead children are too few to care about? To me, even one dead child is too many. These examples point to deep flaws in the process of vetting potential adoptive parents for their suitability to adopt. I was also deeply disappointed at the reaction of local agencies that were approached by concerned neighbors of the Allisons, who were repeatedly brushed off while the Allisons were protected. It’s disgraceful that this movement’s power in their local community trumped the welfare of those children. If these had been white, American children being abused rather than black, African children, I wonder how different the response would have been. Julie Stromberg: A few themes rose to the surface for me from chapter five. At the very highest conceptual level, I was shocked by the willful naiveté of adoptive parents such as the Allisons and others featured in the chapter. I say willful because it is my feeling that "but I didn't know" or "I didn't realize" are not adequate reasons as to why the Allisons and others were so horrendously uninformed about the realities of the Liberian civil war and inept at caring for children from Liberia. This is the digital age. The information was readily available. To be quite frank, perhaps the Allisons and adoptive parents like them should have been reading a little less of Nancy Campbell's Above Rubies and doing a lot more online research on the realities of life in a war zone. Good intentions and fringe Christian dogma are not enough to adequately care for children who have witnessed and experienced the most horrendous of atrocities. The Allisons and others like them went into Liberian adoption either purposely uncaring, blinded by their religious beliefs or willfully ignorant of what they were agreeing to take on. They were severely negligent and horrifyingly irresponsible. As were the facilitators. Karen, I, too, feel that one adoptee rendered dead or abused at the hands of the adoptive parents is too many. 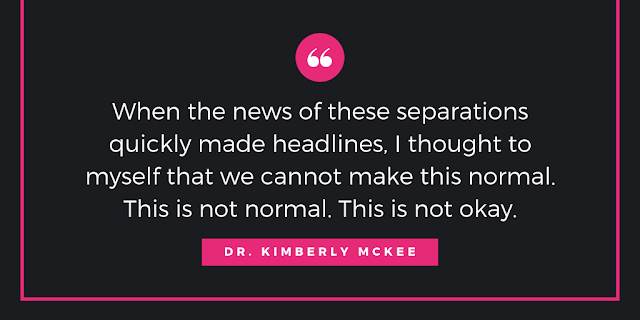 With all of the "rehoming" and RAD treatment of Liberian children that went on in Christian adoptive homes, one has to consider if the problem originated with the traumatized children or with the grossly unprepared adoptive parents and the facilitators that deemed them fit. Obviously, I would lean toward the latter. Rebecca Hawkes: I agree, Julie, though I actually think the problem goes beyond merely being unprepared. The issue was not only that they lacked the tools and knowledge to deal with children with severe trauma histories but that they were applying the worst possible tools! The combination of harsh, attachment-therapy techniques and a spare-the-rod-spoil-the-child parenting philosophy was the equivalent of trying to heal a wound by banging on it with a hammer. Also, if you start with the belief that the child is flawed or sinful and needs to be corrected/saved, you are going to take a very different approach (and reach a very different destination) than if you start with a belief that the child is hurt and in need of healing. I agree with Karen that chapter five was horrific, and it was also deeply personal for me because I, too, was the mother of a child with a trauma history and a pattern of extreme behaviors. My daughter wasn't in a literal war zone but she had been fighting her own person battles in the U.S. foster system when she came to me. She raged, she cursed, she threw things, she hit. And her behaviors stimulated fear-based return aggression in my biological child, so then I had two aggressive children! 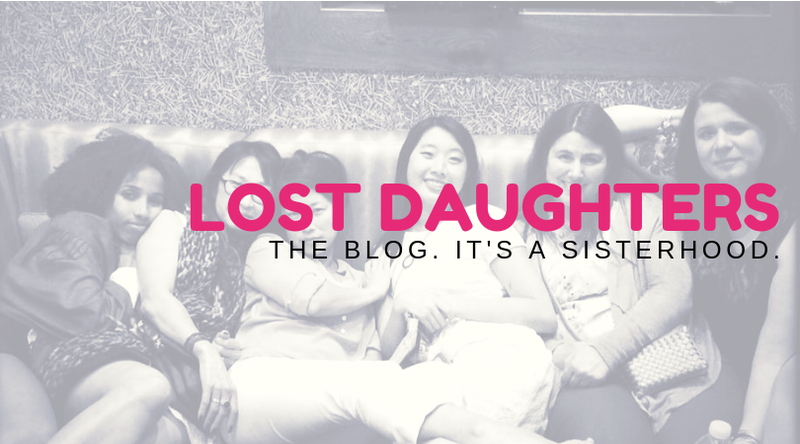 I don't at all claim that my husband and I did everything right, but I am absolutely certain that if we had tried to "correct" our daughter, or bring her to submissive obedience, instead of focusing on supporting her in healing from the trauma of her early life, the outcome would have been disastrous.